As the trade friction between the United States and China shows signs of escalating, the Trump administration's actions, which ignore the rules of the World Trade Organization (WTO), are threatening to weaken the world body and undermine the global free-trade framework. Meanwhile, moves to reform the WTO are an attempt to protect global trade based on rules. What can be done to avoid an open trade war between the United States and China? What kind of reforms are necessary if the WTO is to maintain its role as the protector of global free trade? Is free trade truly worth protecting? 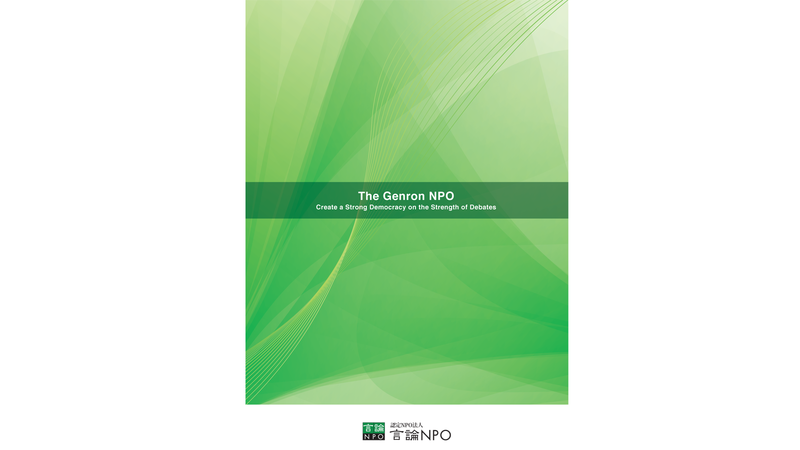 The Genron NPO brought together a group of experts from Japan to discuss free trade and how reform of the WTO will protect the liberal order. Masahiro Kawai, a project professor at the Graduate School of Public Policy, the University of Tokyo, and former dean and CEO of the Asian Development Bank, kicked off the discussion on the escalating trade war between China and the United States by explaining that U.S. President Donald Trump's hardline approach to China is based on his foremost concern - decreasing the U.S. trade deficit. 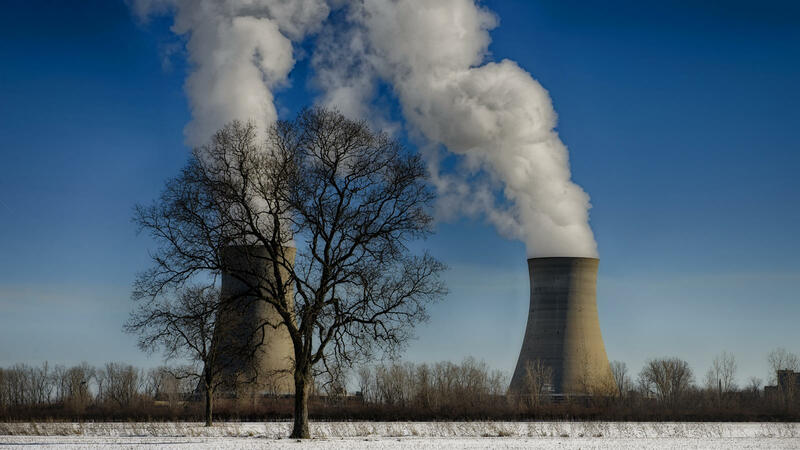 He also noted how the "China Manufacturing 2025" (CM2025) initiative that threatens the technological advantage of the United States has become a major cause of anxiety in Washington. However, China and the United States are dependent on each other, so the United States will eventually find enough wiggle room for some sort of compromise as a prolonged confrontation will only hurt the United States, Kawai said. But when this compromise will be achieved is difficult to predict, he added. Osamu Watanabe, chairman of Japan Petroleum Exploration, said that Trump's logic is that the U.S. trade deficit is caused by countries that resort to unfair tactics against the United States. Watanabe contends that Trump also believes that the WTO is incapable of controlling China's unfair trade practices. "Trump wants to return to the times before the WTO. In other words, he doesn't think the WTO is necessary," Watanabe said. The United States and China have essentially dropped out of the WTO and that is a major threat to the free-trade order, he said. Tatsuo Yamasaki, a former Japanese vice finance minister, described his encounters with Chinese authorities during his tenure at the ministry. He said that the Chinese way of thinking is that they do not believe the trade imbalance between China and the United States is going to continue, and China is willing to take measures to change any unfair practices that have been pointed out to them. But they also believe the same applies to the United States, and Beijing will not bend to any unjust demands from Washington either. Hence the confrontation will likely continue for a while and that is a major concern for the entire world, he said. 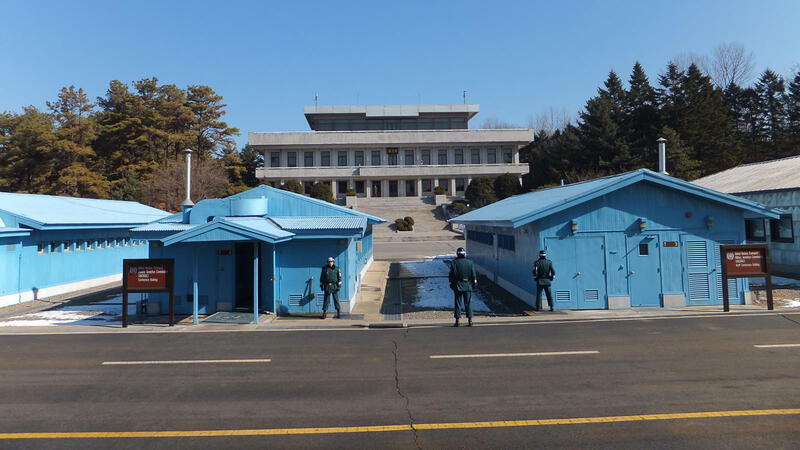 Junji Nakagawa, a professor at the University of Tokyo's Institute of Social Science, went further and said that the confrontation was unlikely to be resolved anytime soon. He mentioned the June discussions, where the United States had specifically targeted high-tech industries involved in CM2025. With Beijing doing nothing to hide its ambitions, the conflict will likely be prolonged, he said. Why is WTO reform necessary? 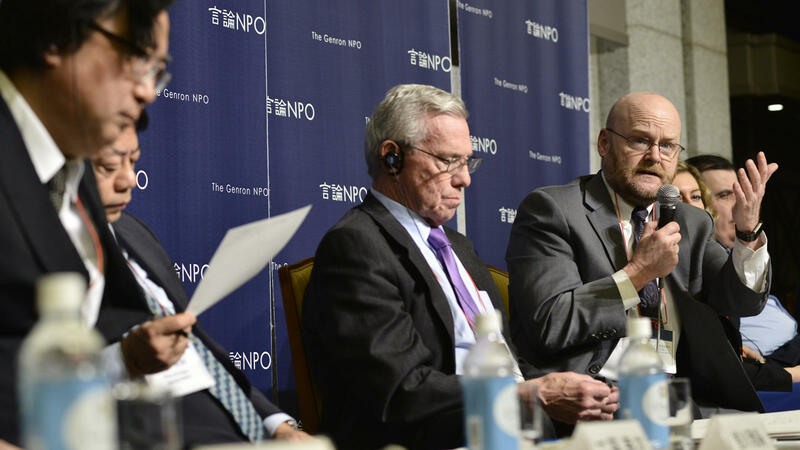 The topic moved on to WTO reform and Kawai pointed out the problem of China's unfair trade practices being one factor behind the need to reform the WTO. This year's communique from the Group of Seven Summit states the need to "modernize the WTO," indicating that not only the United States, but Japan and EU countries realize the need to reform the global trade organization as there are issues that the WTO cannot control under the current framework, he said. 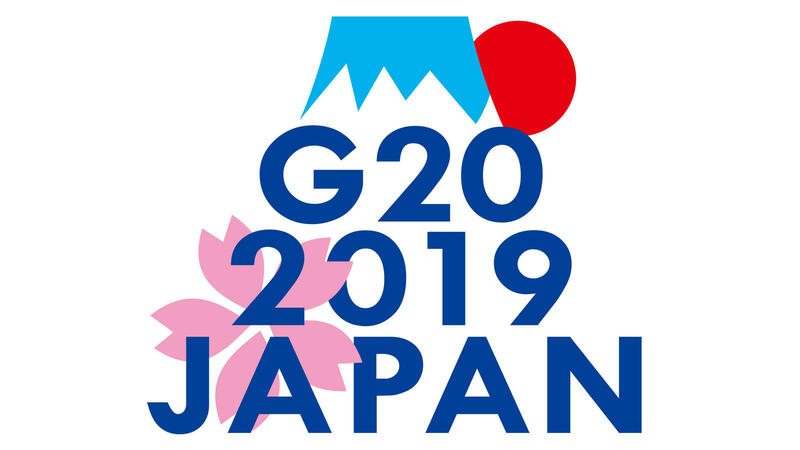 In addition to the lost function of the GATT negotiations and the inability to create rules for new areas such as e-commerce, Nakagawa mentioned problems in the WTO's dispute-settlement process as issues that need to be addressed in the organization's reform. 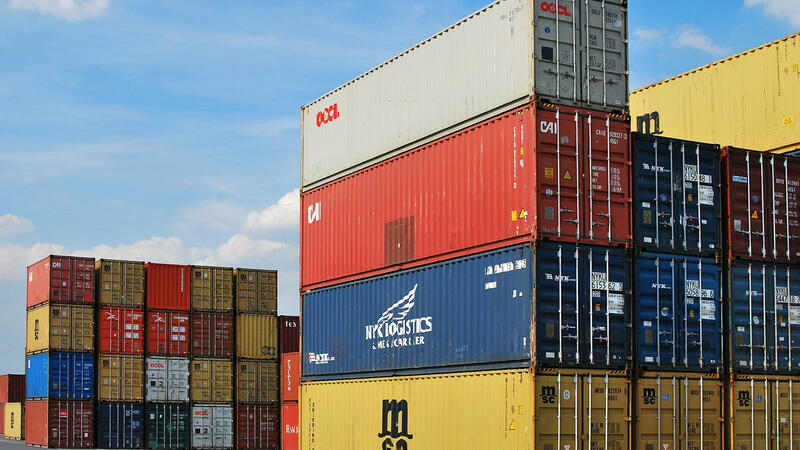 Although countries around the world use the system, as seen in how they appeal to the WTO to settle trade disputes, there are flaws in the current system, such as the fact that the process takes too much time and that even after a WTO ruling, the situation is not rectified immediately. 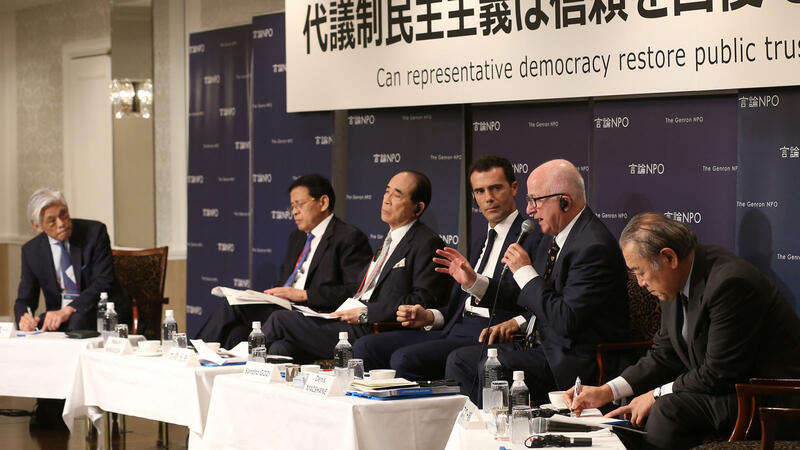 Kawai said that it was important for WTO reform to be something that the United States and China can accept. 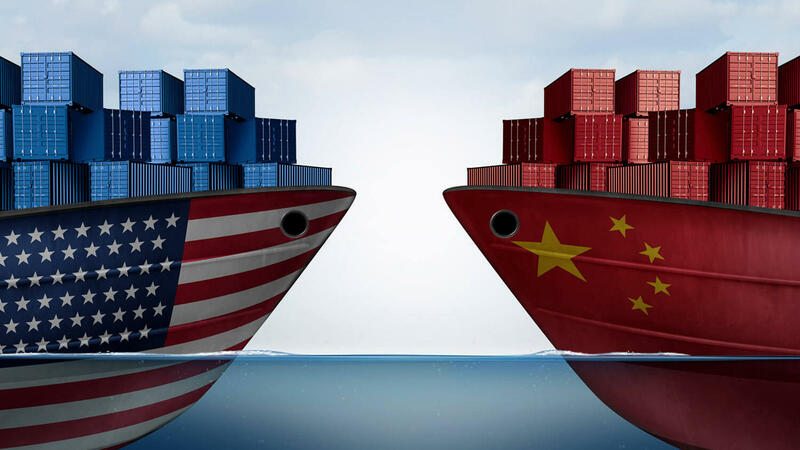 He did add, though, that even if China's unfair trade practices were resolved in the way the United States is demanding, it would not immediately help shrink the U.S. trade deficit because it is the result of an imbalance of investment and savings within the United States. 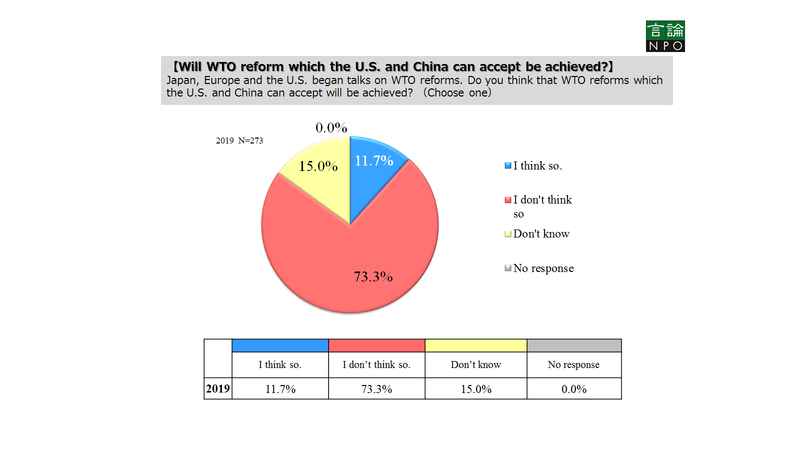 Unless the United States also introduces changes, it is unlikely that a WTO reform will produce the result that Trump and his supporters want, he said. Watanabe said it was important to make China believe that it would be for its benefit to reform its unfair trade practices. Trump's hardline tactics are one way to get Beijing's attention, but there is a limit to what the United States can do on its own, and the European Union and Japan also need to think of ways to convince China, Watanabe said. Meanwhile, Watanabe expressed high expectations for the power of constructive debate, urging Nobel laureates in economic sciences to convince Trump that high tariffs that destroy trade rules will have adverse effects in the long run. 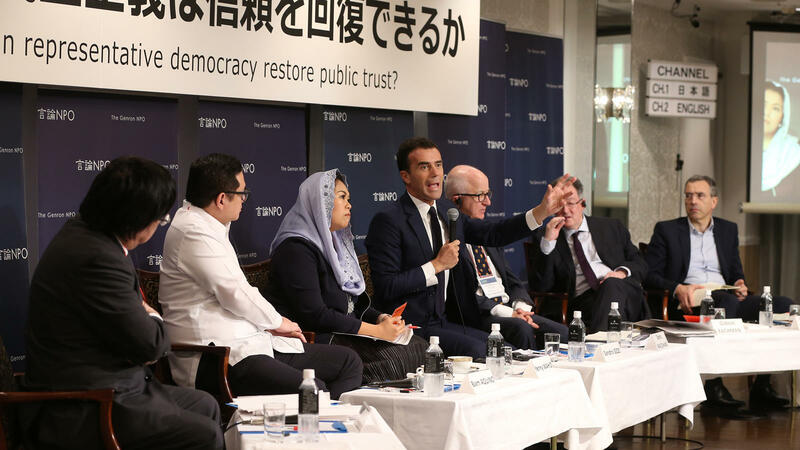 Yamazaki said that while each country has its own WTO agenda, individual countries pursuing only their own interests is ultimately detrimental to the whole world, and that all the countries should recognize the importance of maintaining the WTO order. He also pointed out the need to create rules in new areas, particularly in the digital field. If the U.S. concern about China's "digital hegemony" is a major cause of the conflict, then Washington may agree to the creation within the WTO of a highly transparent rule on digital issues, he said. China, meanwhile, considers itself the "leader of free trade," so the global community should urge it to reform its practices while being careful to help Beijing save face and gradually incorporate the country into the WTO framework, Yamazaki said. With regard to the dispute-settlement process, Nakagawa said that the United States has a point and it should be easy to draw up a reform plan that the United States would agree to. But as the stalled Doha Round suggests, creating rules in new areas is expected to face a rocky road. One solution Nakagawa suggested is a "negotiation among volunteering nations." For example, Japan could take the initiative in bringing together countries interested in creating rules for e-commerce or smooth investment and set up a task force to create rules for the WTO. These countries can take the lead in establishing rules that are appropriate for a new world economy in the 21st century, he said. Nakagawa, however, remained pessimistic about the possibility of China reforming its unfair trade practices as that would involve addressing the country's government-run companies and subsidies, an issue that Beijing is reluctant to face for fear of undermining its authority. Here again, "persuasion" is the key, Nakagawa said, and it is important to make Beijing understand that becoming a part of the WTO framework would benefit China. Asked what Japan should do, the experts all voiced expectations for Japan to take a leadership role. 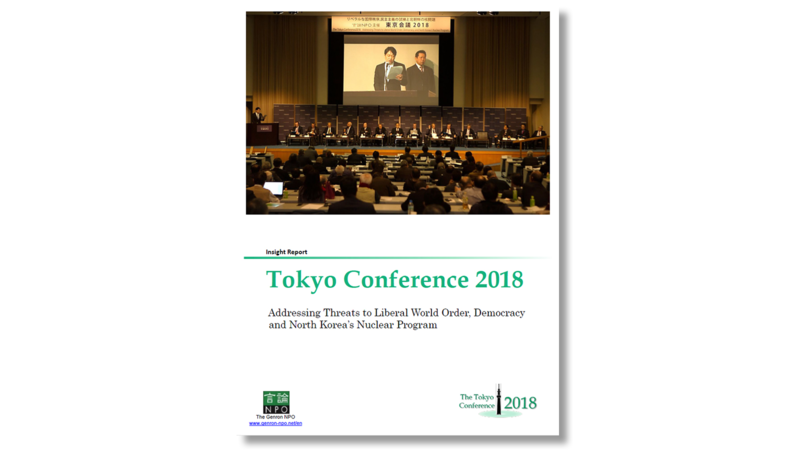 Nakagawa said Japan's active role was important in pushing forward WTO reform since the United States and the EU find it difficult to take the initiative. Japan has a good track record in creating rules for e-commerce and it would be a natural step for Tokyo to take the lead, he said. Nakagawa also said the pace of the "free, fair and reciprocal (FFR)" trade negotiations between Japan and the United States was expected to pick up. It would likely be difficult for Japan to dodge the harsh demands of the United States, but that does not mean Japan should give up trying to persuade the United States to rejoin the multilateral Trans-Pacific Partnership (TPP), he said. Japan should try to conclude a U.S.-Japan Free-Trade Agreement (FTA) as if it were conducting bilateral negotiations within the TPP, he said. Yamazaki suggested upgrading the Regional Comprehensive Economic Partnership (RCEP) to a free-trade agreement like the TPP. In that way it would become clear whether China was serious about introducing reforms, and consequently may convince Trump to ease his hardline stance on China. So here again, Japan should take the lead in developing rules within the RCEP, he said. 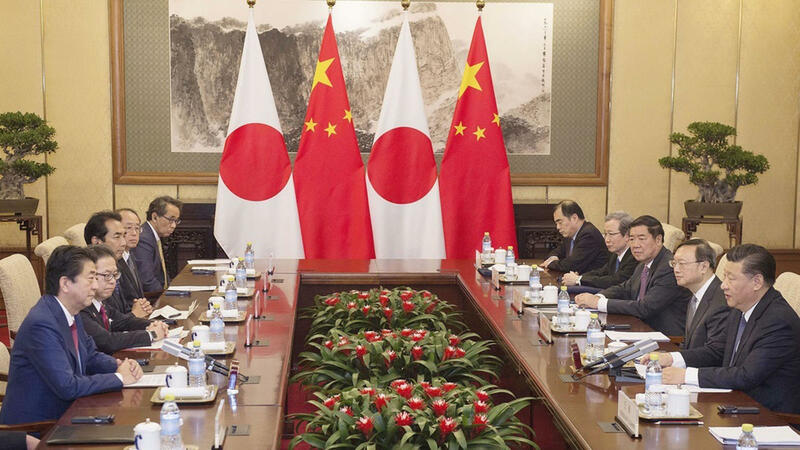 Watanabe also said "Japan is in a position to convince China and the United States to remain in the WTO framework." He said Japan should use the rigid TPP rules on government-run enterprises as an example and urge China to approach this level of strictness. If China's unfair trade practices are improved through these approaches, concern over China's digital hegemony will be eased, making it easier for Trump to see the United States as part of the WTO framework, Watanabe said. 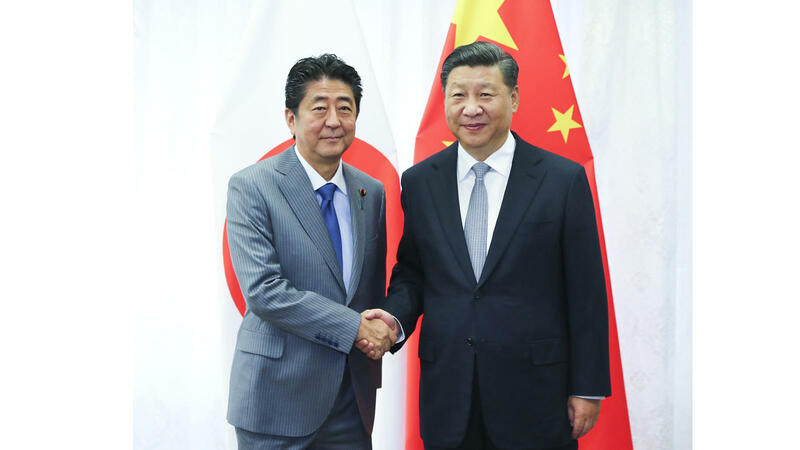 Kawai agreed with the other experts, saying Japan could act as mediator by sharing with China its experience of trade conflicts with Washington. 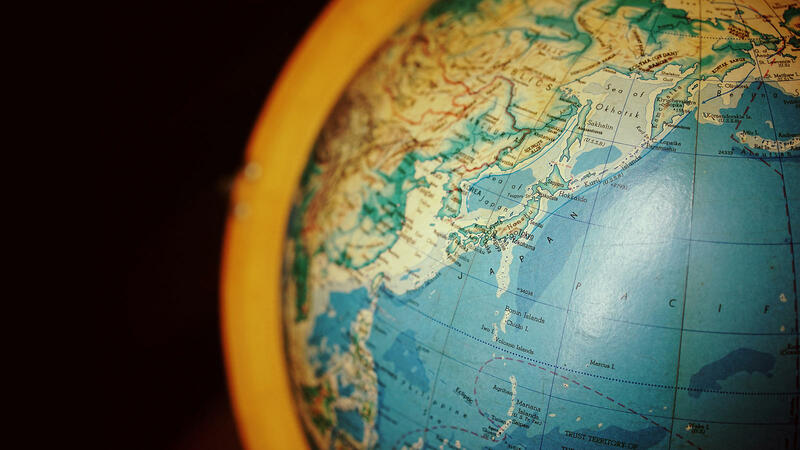 At the same time, Japan should strongly urge Trump to rejoin the TPP, because a TPP that includes the United States will serve as a major deterrent to China. Kawai said Japan's Prime Minister Shinzo Abe should convince Trump that the easiest way to change China is to have the United States join the TPP.